Coupon Description: Homebrew Supply has a coupon code that will save you $20 on the Barley Crusher homebrewing grain mill. So if you are ready to buy grain in bulk, save some money and mill your grain to your own specs, then you will need your own home brewing mill. 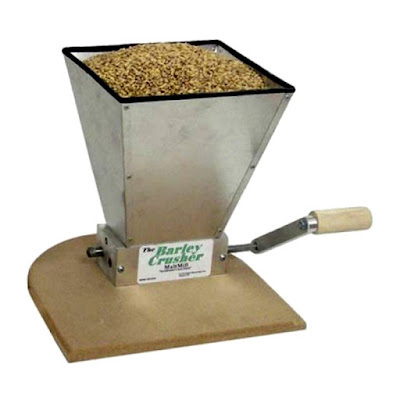 This barley crusher homebrew mill has a manufactures lifetime warranty and includes a 7 lb grain hopper! It comes with a hand crank handle for small amounts of grain and also allows you to hook up to a power drill.